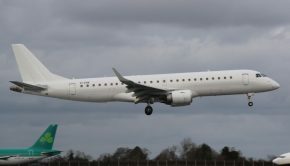 Laudamotion began operating in March 2018, taking over the insolvent Niki airline and essentially starting a new airline. 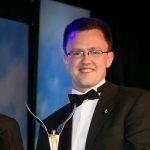 Just prior to the launch of passenger flights, the airline announced that Ryanair had taken a 24.9% stake in the airline rising to 75% if approved by the EU competition authorities. This approval came in July and this week, Ryanair have confirmed that they have acquired a 100% shareholding in the company. 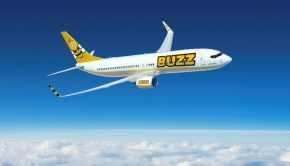 It now becomes a 100% subsidiary of Ryanair Holdings Plc, the group which also owns Ryanair DAC (Ireland), Ryanair Sun (Poland) and Ryanair UK (UK). 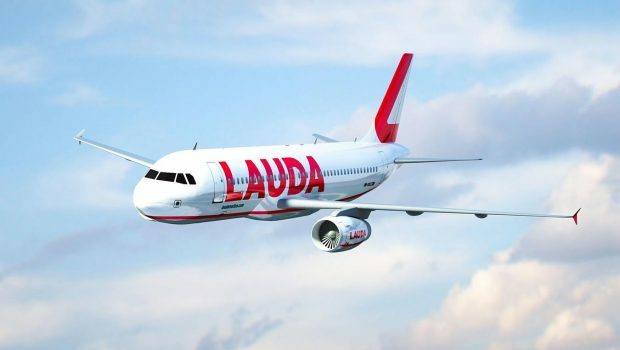 As part of the deal to acquire Laudamotion, the group have also confirmed that the Laudamotion fleet will increase to 25 aircraft for Summer 2019 (up from 19 last summer). This will grow traffic to 4 million passengers in 2019, 6 million in 2020 and 7.5 million in 2021. 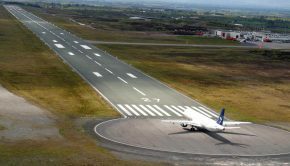 To support this growth, Letters of Intent (LOI) have been signed with a number of lessors to grow the all Airbus fleet. The Vienna base will grow from 4 to 8 aircraft, Dusseldorf 7 aircraft, Stuttgart 3 aircraft, and Palma 2 aircraft. In winter 2019, the Vienna base will increase further to 11 aircraft, making Laudamotion Vienna’s second biggest airline, behind Austrian Airlines. 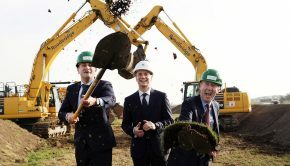 The growth will support 400 new jobs for pilots, cabin crew, and engineers across its 4 bases. 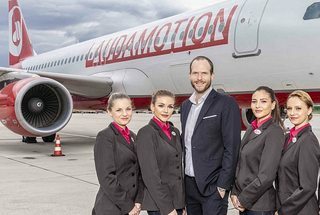 Laudamotion’s CEO, Andreas Gruber with cabin crew from the airline.